The Work: DellCAP is a customer insights initiative that Dell launched in 2010. CAP stands for Customer Advisory Panel. The idea was simple: Dell wanted to bring some of its customers directly to its world headquarters in Austin, Texas and get first-hand feedback on Dell products, business processes, and customer service. Dell brought in a total of 30 customers with an interesting twist; half the customers would be fans of Dell, and half would be customers who had complained online about Dell products. 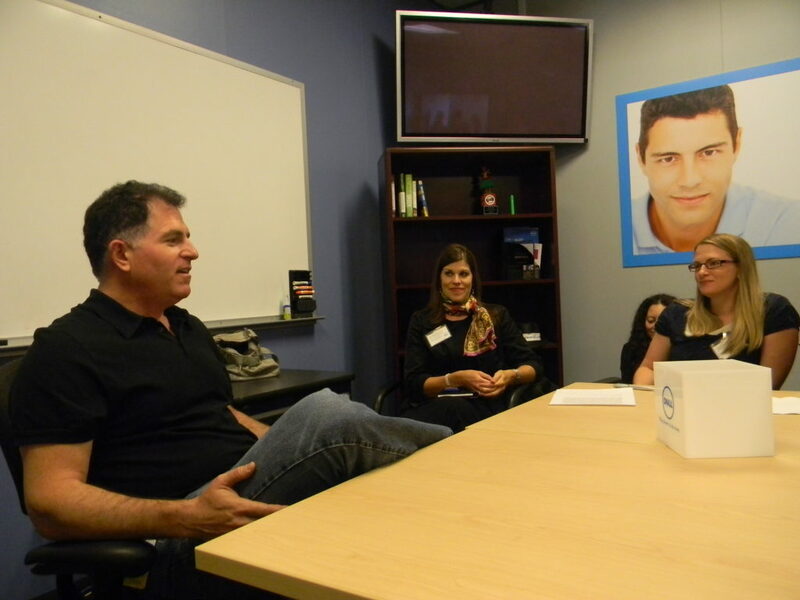 Dell would meet with the customers who had complaints one day, and the next day they would meet with their fans. The idea was to give Dell feedback from both their supporters and detractors. My Role: I served as the moderator and facilitator for the DellCAP event in both 2010 and 2011. Additionally, I consulted with Dell on the structure and strategy for the event beforehand, during, and afterward. My responsibility as moderator and facilitator during the event was to ensure that the customers’ views were properly communicated to and addressed by Dell, and that Dell’s point of view was correctly communicated to the customers. Prior to each event, I advised Dell on how to properly structure the event and afterward I worked with Dell on how to best incorporate customer feedback in order to improve existing business processes. The Results: The DellCAP events gave Dell unprecedented access directly to its customers. Dell was able to get feedback directly from its customers and that feedback was taken and implemented directly into changes that better served its customers. As changes were made based on feedback from customers during DellCAP events, those changes were communicated to the customers so that they understood that their feedback was taken seriously by Dell, and being acted on. Based on feedback from its customers during DellCAP, Dell was able to improve its customer service, and also lower costs, and improve customer satisfaction. The first DellCAP event in 2010 was such a success that a second one was held in 2011, and I served as moderator and facilitator for this event as well, and also provided strategic direction to Dell before, during and after the event. As a testament to how invested Dell was in this event, in 2011 I was able to introduce CEO Michael Dell to the DellCAP group, which was very well-received! The DellCAP events signaled to its customers and to its internal marketing, customer service and product teams its deep commitment to incorporating the voice of its customers into every area of its business. I was honored that Dell asked me to be a part of this initiative. Would you like to launch a successful Customer Advisory Panel for your business as Dell did? 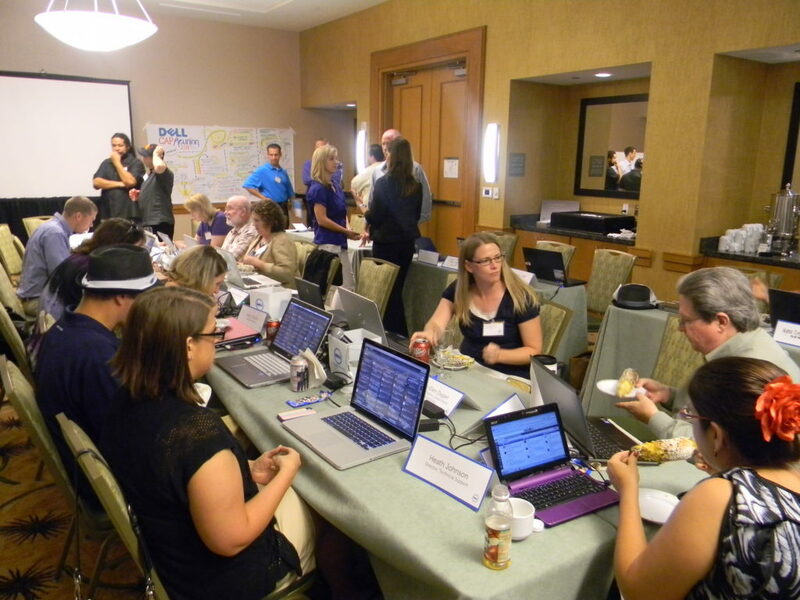 I was thrilled to work directly with Dell’s marketing, PR and customer service teams to execute a series of very successful DellCAP events, and I would love to work with your business on a similar initiative. 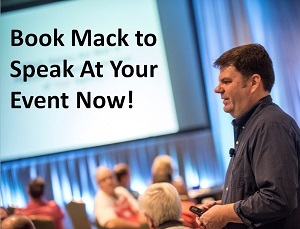 Please email me today and let’s discuss your needs!